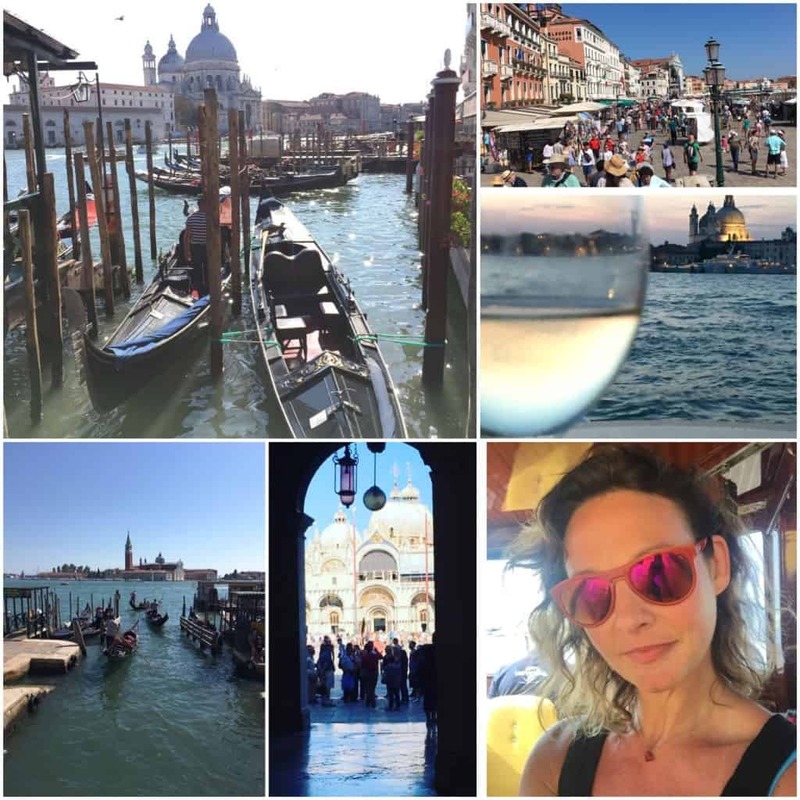 It was my first time in Venice and I couldn’t contain my excitement, I arrived and was collected by private boat and taken to my beautiful hotel after checking in I went straight out to explore. The city is just stunning. I visited the Peggy Guggenheim Collection museum which has been on my list for a long time. I was up at the crack of dawn to start the day after arrival. 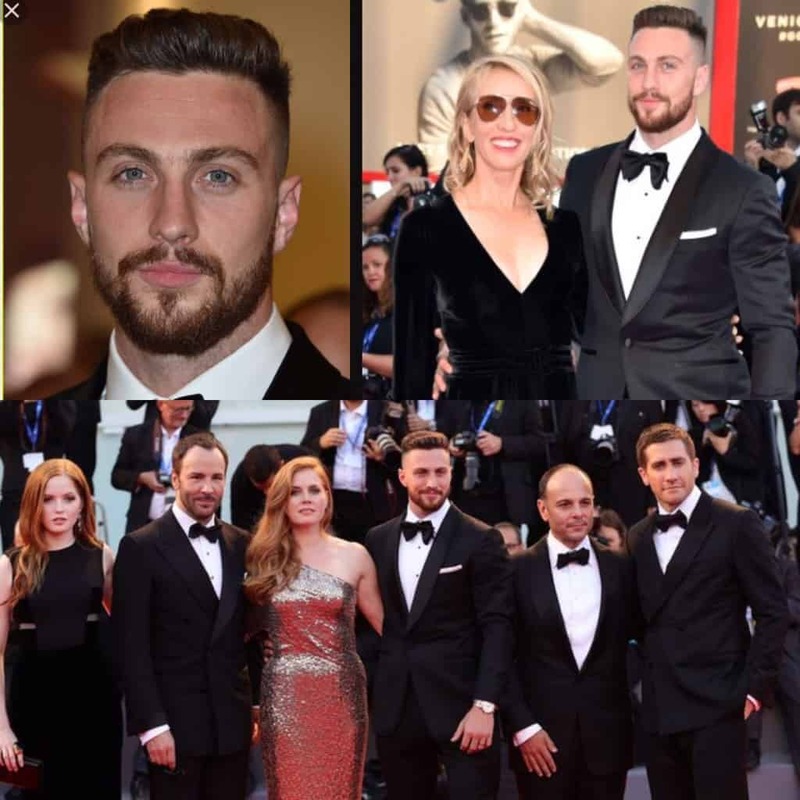 On my first day I did hair and make up grooming for the very talented Aaron Taylor Johnson one of the four leading actors in Nocturnal Animals, written and directed by the fashion icon Tom Ford. The film won the Grand Jury Prize at the festival. Dinner with Fashion Icon Tom Ford !! The evening ended with an invite to the private dinner with Tom Ford & the cast and crew. I was so happy to be invited along, it was quite a magical experience. I couldn’t believe I was sitting just a few seats down from such a legend. He was such a lovely man. It was such an amazing evening. 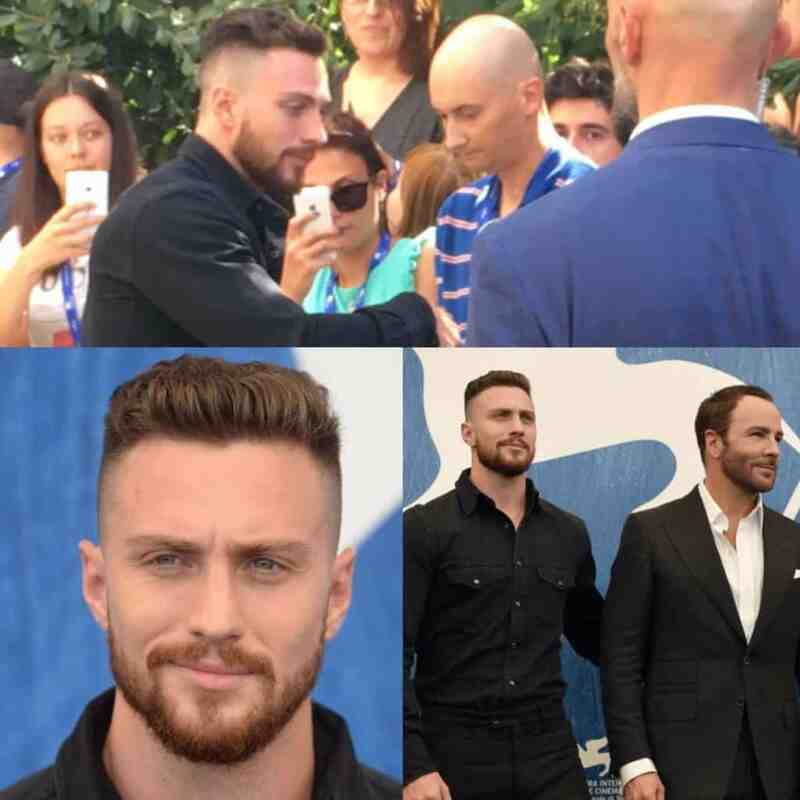 The next day was full on with grooming from 9:30am to 6:30pm I went everywhere by boat with Aaron’s team for the junket, interviews, photo calls and finally the red carpet premiere where I also did his lovely wife Sam Taylor Johnson’s hair and make , Tom Ford dressed the entire cast, they certainly looked the part. 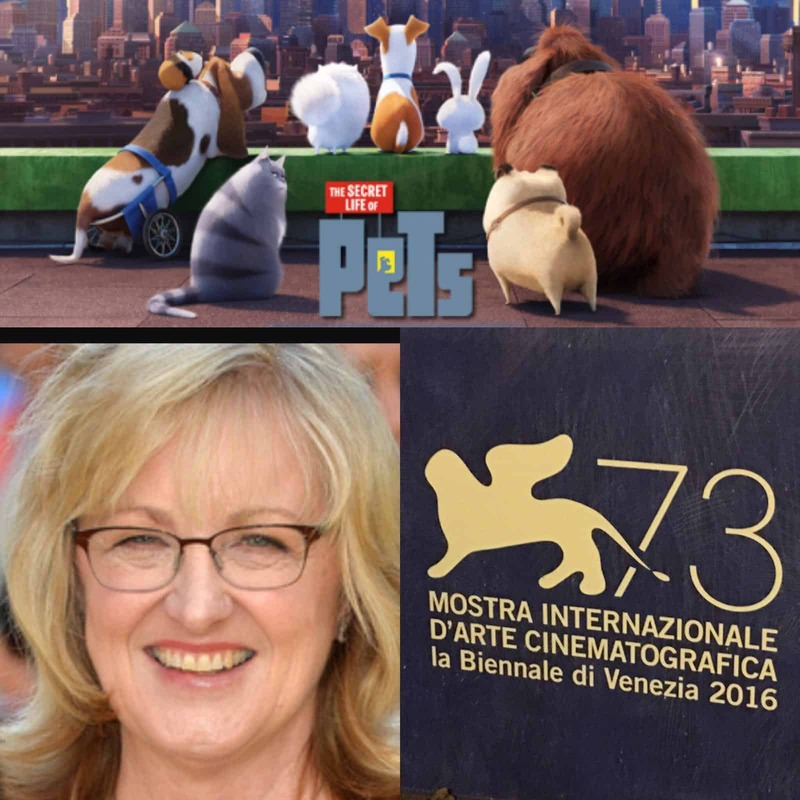 The second film Job in Venice was working with Janet Healy, the producer of The Secret life of Pets. She was so bubbly an absolute pleasure to look after, I had some extra time so I did her friends hair and make up too. I finished just after 6:30pm and got collected from my hotel a little later to fly back to London. It was 4 days of great work and the most amazing time had exploring such an artistic place lots of inspiration to bring back to the staff & clients at Whetstone Aveda Concept Salon. Joys Work at The BFI London Film Festival For Universal Pictures – Hair & Grooming for Sasha Lane ‘American Honey’ & Aaron Taylor Johnson ‘Nocturnal Animals’ & Attending The Premiere Too →← Joy Working at The Jason Bourne European Premiere & Got To Go To The After Party Too! !